It’s back… M Day is back! On August 11th, our one day, once a year sale is landing at our Aspley dealership with an unbeatable value that only M Day can provide. We’ve been holding out for this day all year! M Day is the one day of the year where Luke Camilleri can offer savings so massive without having to worry about losing his job! And, these savings are no secret. 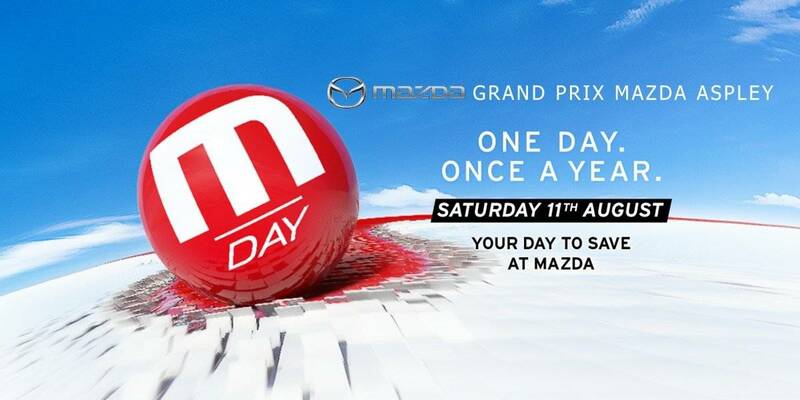 Our M day offers for 2018 include – every Mazda in the range will receive free scheduled servicing, free $500 worth of genuine accessories and free 3 years roadside assist. As for our sultry, modernised passenger and SUV vehicles, you will receive 3 years of scheduled servicing or up to 30,000KM. Or, if you’re holding out for the tough as nails BT-50 4x2 or 4x4, you will receive 3 years of scheduled servicing or up to 45,000KM. 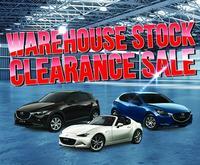 We weren’t lying when we said this one day, once a year sale has an unbeatable value that only M Day can provide! 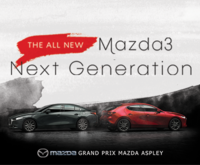 Whatever your Mazda needs, whether you’re after something chic, sleek and fashioned perfectly for the inner-city; or, something spacious, but still modernised; or, perhaps you just need a workhorse, something tough as nails that always gets the job done. No matter what you’re after, you can rest assured it’s got savings. We can’t stress this enough, M Day is your chance to save. 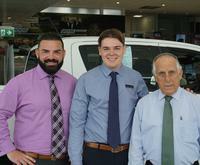 We’ll have all our staff on deck to help you find the Mazda of your dreams. 97.3FM and breakfast radio personality, Bianca Dye, will also be there making noise, you can’t miss her. If you’re in the market for a car, even if you aren’t in the market for a car, you need to be at our M Day sale. It’s our ultimate one day, once a year sale that is not to be missed. Don’t forget, our M Day sale is August 11th, and our doors open from 8AM and close at 6PM. That gives you 10 hours to save!